Where Does the Viewer Live? What Exactly is a Project? It's peak autumn time in the UK and I always think of this as the moment of transition. Photographers are trying to make the most of peak colour and inevitably will never get the amount of time they'd really like. As you know from last issue, I've just come back from our annual two week vacation in Scotland and as usual the vagaries of the seasons meant that whilst in previous years the trees were bare of leaves and we had -10ºC frosts and snow on the hills, this year saw green everywhere and we walked in t-shirts for much of the holiday. There was some colour toward the end and the lack didn't ruin our annual 'chillax'. However, all reports now point to our Autumn reaching a crescendo and I'm trapped inside getting the latest issue out. What an issue though - as we've missed an issue or two over the last year due to moving house, amongst other things, I thought our subscribers could do with a bumper special to celebrate On Landscape's final settling into our new offices. We have Hans Strand, Joe Cornish and David Ward providing great editorial copy, Michela Griffith and Dav Thomas talking about project work and in that vein Nigel Morton, Philip J Brittan, Quintin Lake discussing particular projects they have undertaken. 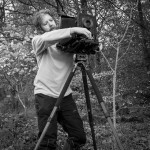 On top of this we have an interview with Take a View's LPOTY winner Tony Bennett by Doug Chinnery. We have also run a Blind Critique Webinar with David Clapp that we will be uploading the next day or so and you'll be glad to know that we're running a second part of this to try and get through the huge number of submissions we received. You can register for the next event here. We also wanted to take an opportunity to help a couple of our contributors with upcoming events. David Clapp who helped with our webinar yesterday has a post processing event in London called "Behind the Scenes" and David Ward and Joe Cornish have a potentially stunning workshop organised in South Africa title "Enter the Dragon". Sadly Bruce Lee won't be on hand to show you any ninja camera skills but you can see and read about Joe's scouting trip for this event here and here. 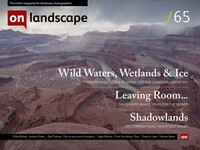 So we're back on track for another year of On Landscape and the plans are expanding. First goal is to get the PDF out at the same time as issue release and we're getting close to that. 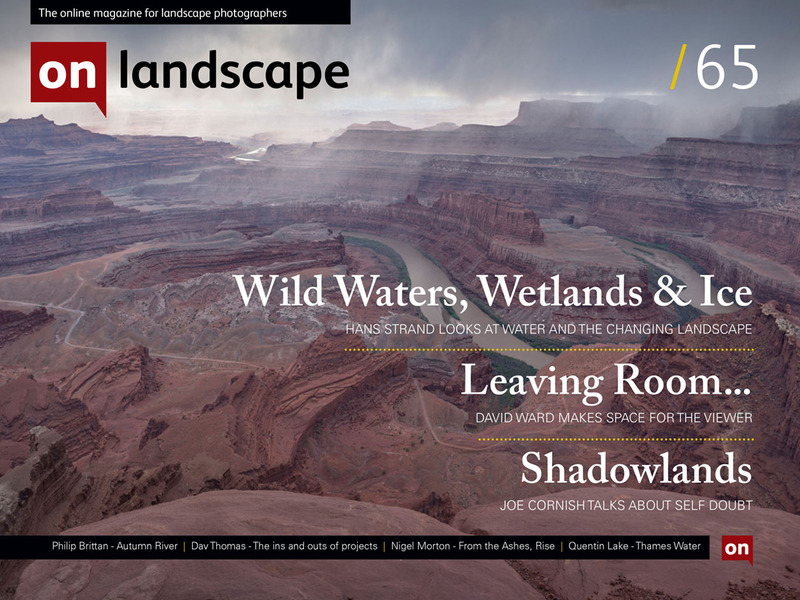 We're announcing our landscape photography conference in the next few weeks which is very exciting and we're expanding the variety of content we serve as well as putting on more live webinars given the great feedback on the ones we have run so far. So thanks for continuing to support us and we look forward to future possibilities.